i140 h1b extension after 6 yrs with current / new company. Use previous employer approved i-140. Without i140, 7th yr extension if PERM pending 365+ days, including Audit. 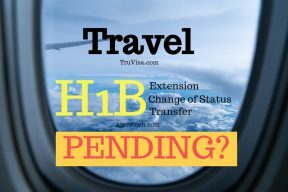 You can travel while H1B is pending with USCIS. H1B COS (Change of Status) is abandoned if you go out of USA. For re-entry, you need valid H1B or other visa. 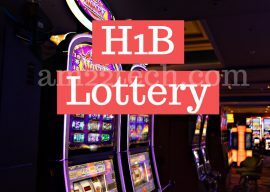 H1B April 2019 Lottery Premium Fees Refund if Not Selected? H1B lottery premium processing fees refund if not selected. F1 cap gap available. H1B transfer before Oct 1st not allowed. May 20 Premium process start. H1 to H4 to H1B Can I work from receipt date? 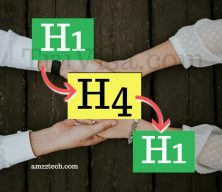 H1 to H4 to H1B change of status cannot work from receipt date. 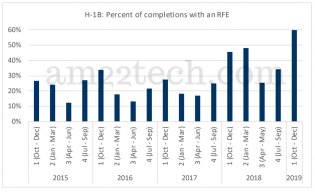 H1B COS should be approved to move from H4 to H1B. H1B to H1B transfer can work on receipt. 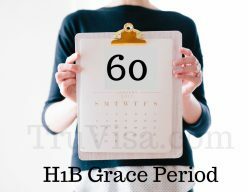 H1B 60 days grace period allowed on lay off. No application to be sent to USCIS. H4 EAD remains valid during 60 grace days. Grace = i94 expiry or 60 days.